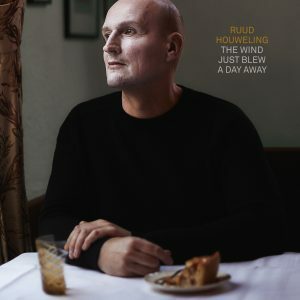 The Wind Just Blew A Day Away can now be pre ordered. Your advantage is you will have it a month before its release.The 5 track CD will be released in a limited number of copies. It will CD be sent out mid February, the release is March 29th. Digitally you will have access that early as well. It is a project I really wanted to do, rework a handful of songs I previously recorded with my former band Cloudmachine, to end an important period of my life and to take these songs along with me. Thank you, I hope you will enjoy it.